Manufactured using graded stainless steel, these Stainless Steel Fasteners are extensively used while binding two products together. Made available in a variety of sizes and finishing, these fasteners are highly demanded for their dimensional preciseness and corrosion resistance. The SPC analysis is used as a tool to supervise the ongoing process and the zero-defect production is ensured with the help of sorting and inspection machines. 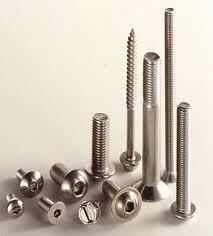 The Stainless Steel Screws are used while construction and assembly of machines. 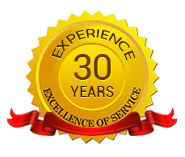 Manufactured using graded stainless steel, these screws are durable and ensure resistance to corrosion. 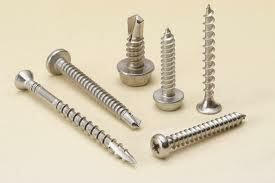 These screws are suitable for holding plastic, wood, and metal and are available in different sizes and threads.